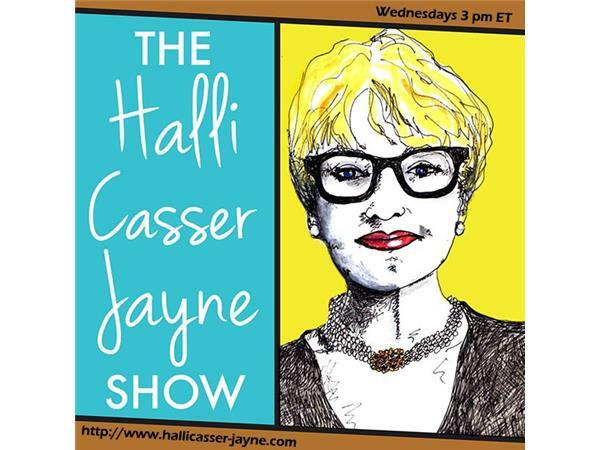 Wednesday, September 24, 3 pm ET The Halli Casser-Jayne Show brings you stories that will tear your heart in two. Joining Halli at her table is Nik Jans author of A WOLF CALLED ROMEO and H. Alan Day author of THE HORSE LOVER: A COWBOY’S QUEST TO SAVE THE WILD MUSTANGS. Nik Jans is an award-winning writer, photographer, and author of numerous books, including THE GRIZZLY MAZE. 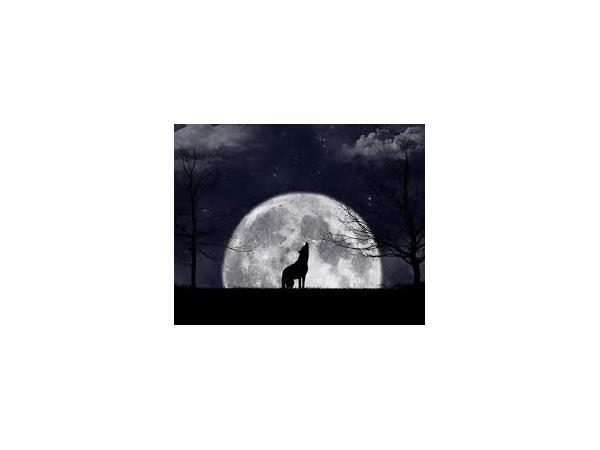 A long-time resident of Alaska, he has studied and photographed wolves for more than thirty years. Jans is a contributing editor to Alaska magazine and has written for a variety of publications, including Backpacker and the Christian Science Monitor. 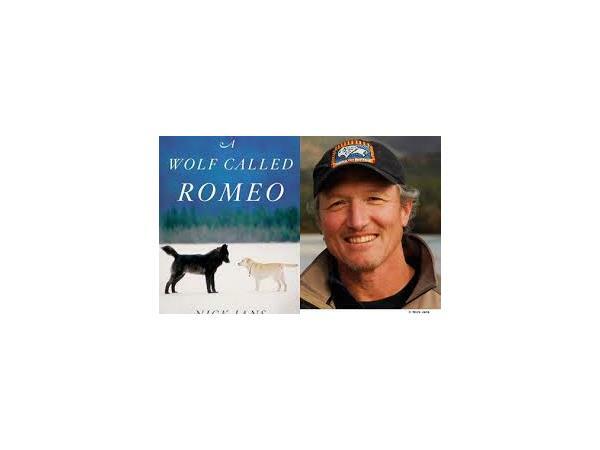 His latest book A WOLF CALLED ROMEO tells the awe-inspiring account of Romeo, a lone black wolf and his six-year friendship with the author and an Alaskan community. 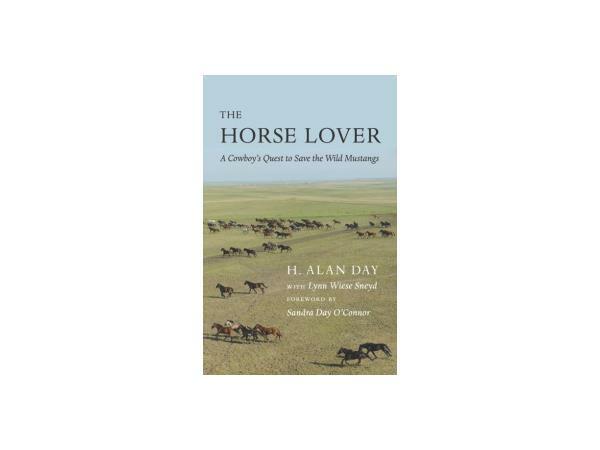 H. Allan Day formerly owned Mustang Meadows Ranch near St. Francis, South Dakota; Rex Ranch near Whitman, Nebraska; and Lazy B Ranch in Southern Arizona. With his sister, retired Associate Justice of the United States Supreme Court Sandra Day O’Connor, he co-authored the New York Times bestseller LAZY B: GROWING UP ON A CATTLE RANCH IN THE AMERICAN SOUTH WEST. 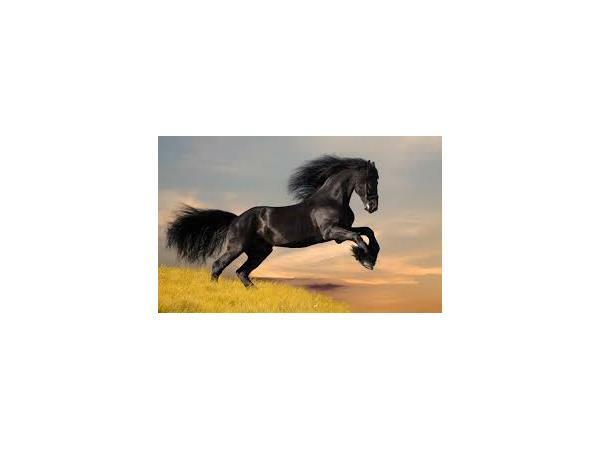 In his latest book THE HORSE LOVER: A COWBOY’S QUEST TO SAVE THE WILD MUSTANGS, Day tells the cautionary tale of his attempt to save the wild mustangs when up against a government agency saddled with its own agenda.